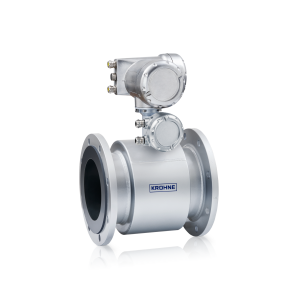 The TIDALFLUX 2300 is an electromagnetic flowmeter (EMF) with a patented, capacitive level measurement for use in partially filled pipes (up to DN1600 / 64”). 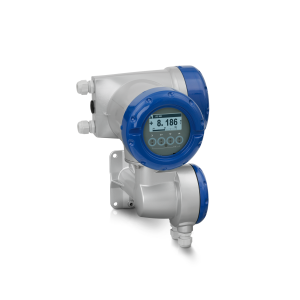 The meter is the ideal solution for flow measurement of municipal or industrial wastewater in pressureless transport lines. However, the EMF is also suitable for measurement of effluent brine from dredging, mining or sea/well water injection applications. Unlike open channel systems (Venturi, V-notches etc.) 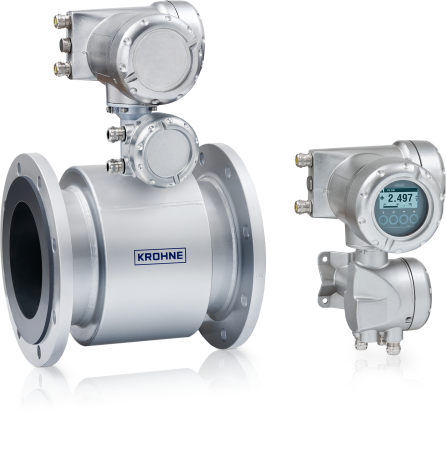 the inline flowmeter is a closed measuring solution without obstructions and with a much better accuracy at lower total costs of ownership. The measuring tube of the TIDALFLUX 2300 comes with a polyurethane (PUR) liner for abrasion and chemical resistance. Its smooth surface prevents build-up of fat and other deposits which minimises the need for regular cleaning. For direct burial installation or applications in areas that can be partially flooded, the meter can be ordered as IP68 /NEMA 6P rated version. Due to the presence of flammable hydrogen sulphide (H2S) in many wastewater applications, the EMF also has ATEX / IECEx zone 1 approval. The TIDALFLUX 2300 comes with extensive diagnostics. 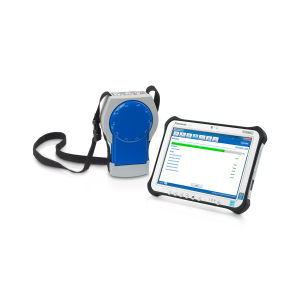 A full on-site verification of the flowmeter without process interruption can be carried out using the OPTICHECK service tool. Connection sizes: DN200…1600 / 8…64"
4-wire, 3 x 4…20 mA, HART®, Modbus, FF, Profibus-PA/DP, PROFINET etc.